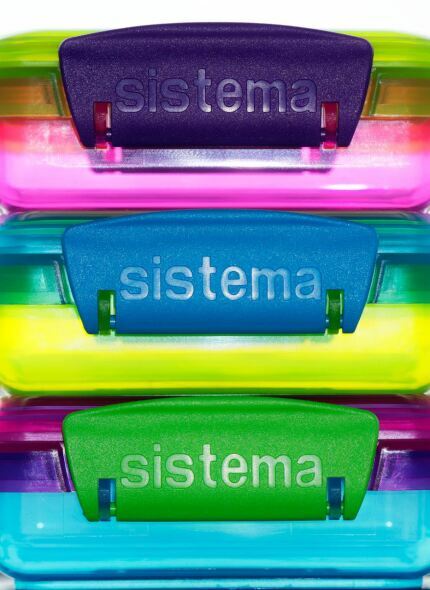 Millions of customers in 82 countries around the world use Sistema® products to help make their life a little easier. Everywhere Sistema containers are used, people find a purpose that suits their lifestyle; from drink bottles to lunch boxes, and microwave mugs to kitchen storage boxes. It is a remarkable achievement to build a product line from your garage in New Zealand to a point 30 years later where it is exported to 82 countries around the world and counts its customers in the millions. Managing Director Brendan Lindsay is proud of his success and that of his team at their state of the art 200,000 sq foot factory in New Zealand. Taking the simple premise that customers would want a well made, beautifully designed, food safe storage container that would be stackable, the Sistema range was born.